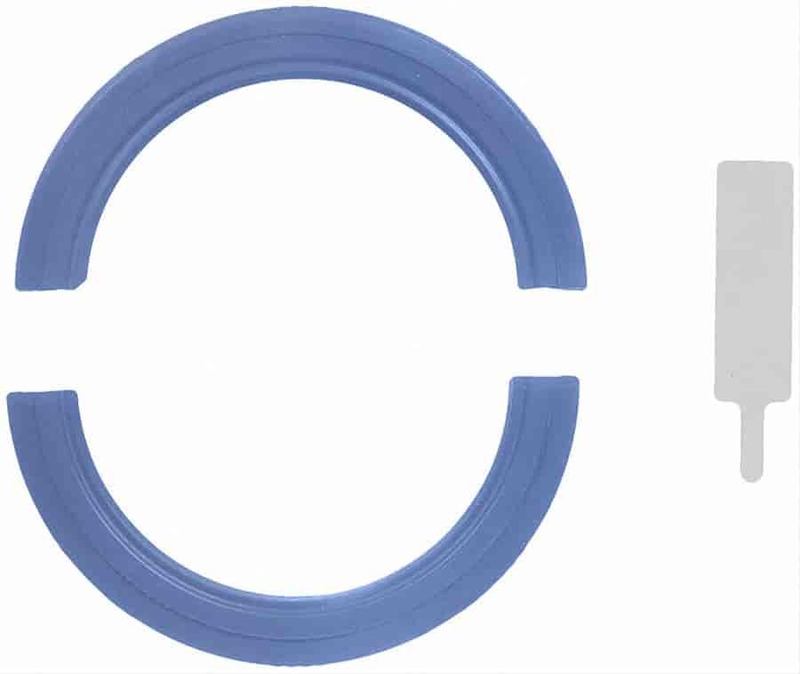 Fel-Pro has a variety of specialized rear main seals to cover the unique needs of professional engine builders. Designed and constructed to handle high vacuum, elevated temperatures, and high RPM levels Fel-Pro has you covered. Using only the highest quality materials Fel-Pro rear main seals will keep you leak free on the track or on the race track. Does Fel-Pro 2904 fit your vehicle?